Tear Sheets | It's simple really, I am just a photographer looking to create and inspire. 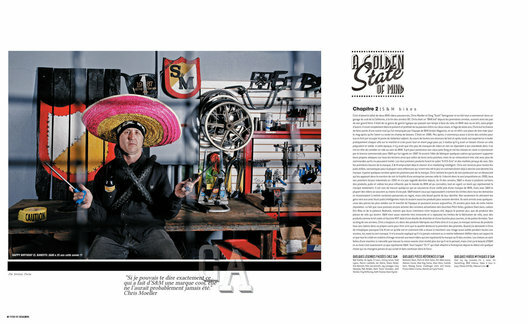 Sean Ricany featured in Transworld Ride Magazine April/May 2015. Golden State of Mind #2 for Soul Magazine. Golden State of Mind #3 for Soul Magazine. Golden State of Mind #4 for Soul Magazine. 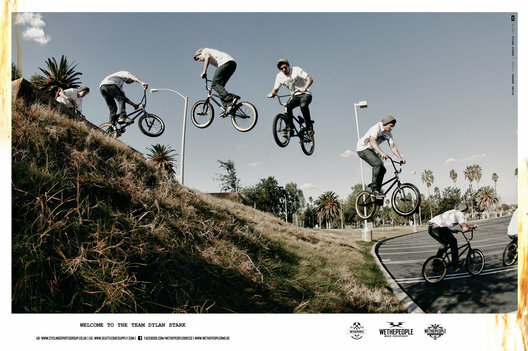 Coco Zurita featured in Transworld Ride Magazine August 2015. "Off The Deep End" article featuring Dean Dickinson shot in a classic Dogtown and Z-Boys pool- Venice, California. 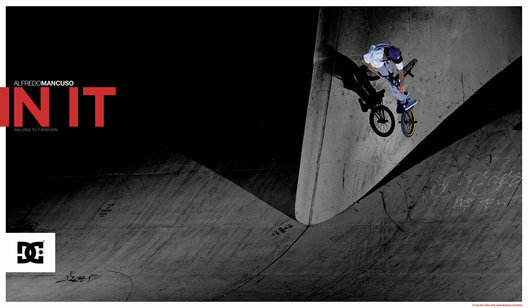 Alfredo Mancuso for DC Shoes as seen in Transworld Ride Magazine.